After all the leaks and rumours, today the South Korean electronics giant Samsung has unveiled the Galaxy Tab S4. 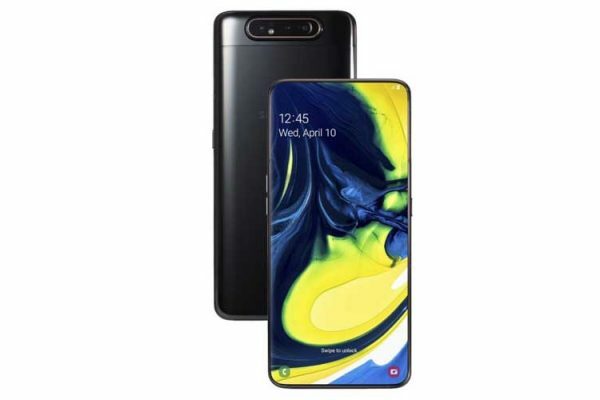 That said, the company did not reveal the announcement date of the device but there was a rumour which said that the company will launch the device on August 1 and finally Samsung has taken off the wrap from the device and made it official. The tablet is coming with small bezels than the producer and the physical navigation keys are removed from the bottom of the screen, but users can make you of the on screen buttons for the navigation purpose. Having said that, the device is also coming with a redesigned S Pen which is sleeker than the pen which we see with other Tab S3. This S Pen is bundled with the new tablet but the tab S4 does not have a slot to keep the S Pen which means you need to careful about it. The Galaxy Tab S4 sports 10.5 inch WQXGA display along with 16:10 aspect ratio and has 2560 X 1600 pixels resolution. The tablet is powered by 2.35 GHz octa-core Snapdragon 835 processor and paired with 4 GB RAM along with Adreno 540 GPU for the graphical task. 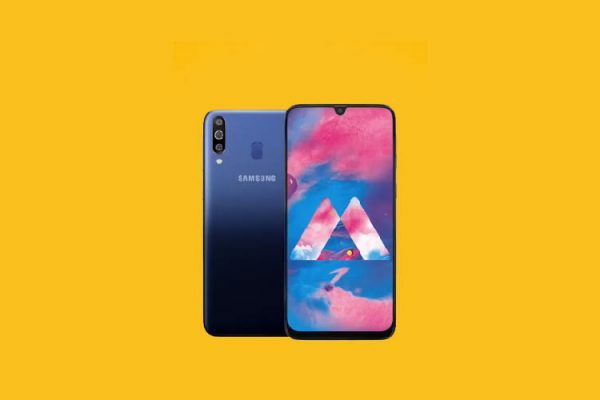 In terms of storage, the device will be available in two variants- 64 GB and 256 GB of internal storage and it can be expandable up to 400 GB via microSD card. 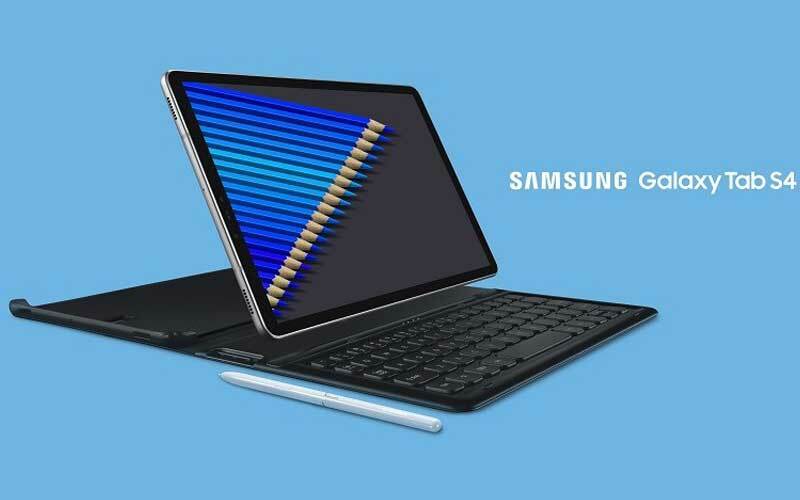 Coming to the photography department, the Galaxy Tab S4 has a 13 megapixel rear camera with f/1.9 aperture, 1.12 µm pixel size and LED flash, along with an 8 megapixel front camera with f/1.9 aperture, 1.12 µm pixel size and 85-degree field-of-view. The device also comes with the DeX support, and if you are unaware about the DeX then it will offer a desktop-like experience, and it can be activated by connecting to the Book Cover Keyboard. All you need to connect the tablet with the DeX and it will allow users to open multiple Android apps in the style of Desktop Windows and it also allows the user to resize this Windows and transfer content between apps using the drag and drop gesture. Regarding the connectivity, the device supports 4G LTE, GPS, Bluetooth 5.0, Wi-Fi 802.11 a/b/g/n/ac, and USB 3.1 Type-C. Furthermore, it features the Iris Scanner to give an extra security, along with the Dolby Atmos, and AKG-tuned Speakers for the great audio experience. 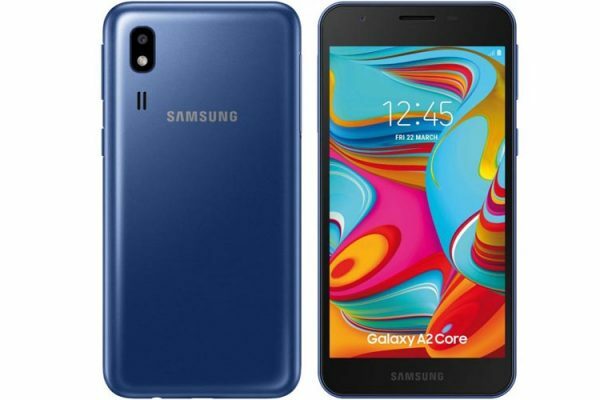 The device runs on Android Oreo 8.1 which is based on Samsung Experience 9.5, and the whole package is backed on a massive 7,300 mAh with Fast Charging. The 64 GB variant is priced at $649.99 (approx. ₹44,430), and the 256 GB variant has the price tag of $749.99 (approx. ₹51,267). The Book Cover Keyboard is priced at $149.99 (approx. ₹10,250). The device will be available in the US from August 10. Right now, there is no information about the pricing and availability of other markets. So, what are your thoughts about the Galaxy Tab S4??? Do let us know in the comments section below!